We offer a lifetime warranty on all of our guards. We stand behind our products to ensure that you have the best experience and customer service available. 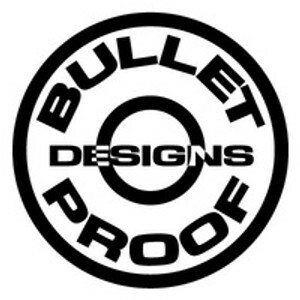 If at anytime you have damaged your guards, or are unhappy about the fitment of the guards, please contact us at sales@bulletproofdesigns.com , or call us at 816-695-3784.